A short summary of employers obligations under the WTR 1998 : Are you compliant? Twenty years on and employers are still having difficulty getting to grips with their obligations under the Working Time Regulations 1998. 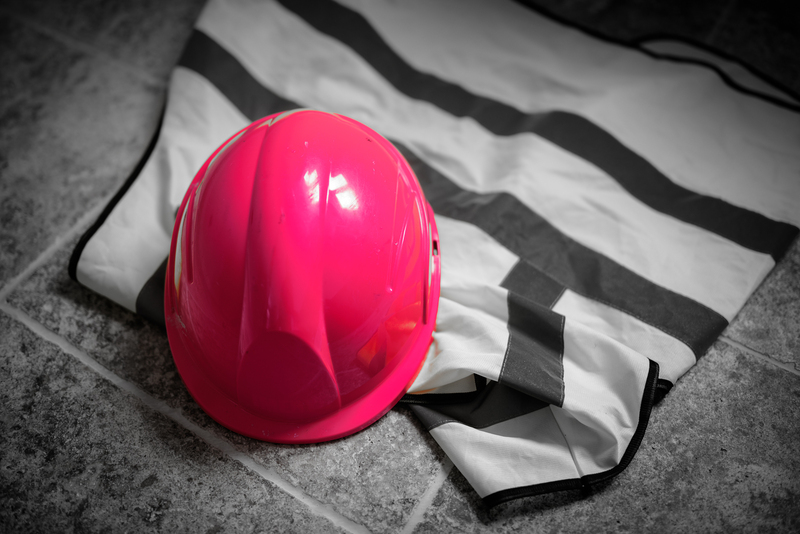 Employers often fall foul of the rules and put the health and safety of their workers at risk. There are implications too for the public such as where drivers are working without taking requisite breaks resulting in tiredness and lapses in concentration or worse. It is important that policies and procedures are in place and those that are are checked to ensure that the following rules have been incorporated. What do I need to know in order to protect my workers? • the average working time (including any over- time) of every worker does not exceed 48 hours per week. • a rest break of 20 minutes when working more than six hours per day. • workers are given ”adequate” rest breaks. This is particularly important where their work is monotonous. to individual workers can be waived or varied by an individual, workforce, or by a collective agreement. Individuals do have the right to “opt out” of the 48-hour limit on average working time but they must sign a relevant agreement with their employer to allow them to do this. exempt, young workers (under 18 but over compulsory school age) and night workers are given additional protection. Special rules are given to certain groups of worker such as the police, armed services and those engaged in civil protection. This is only a very basic summary of the Working Times Regulations 1998. As would be expected, since coming into force, provisions of the Regulations have been rigorously tested in the courts. Here, at the Commercial Law Practice, we provide a personal, all round view to provide you, and your business, with practical and professional advice. We can provide advice on the rights of employers or employees within the employment relationship, on the content of business’ policies and procedures, opt outs and other agreements. For more information contact our employment law specialist, Lisa Pharaoh at The Commercial Law Practice via e-mail on lp@thecommerciallawpractice.com or call us on 01305 544015.